Rent on an average two-bedroom apartment in Vancouver rose 4.6 per cent last year, almost twice as fast as average for Canadian cities, according to the CMHC. 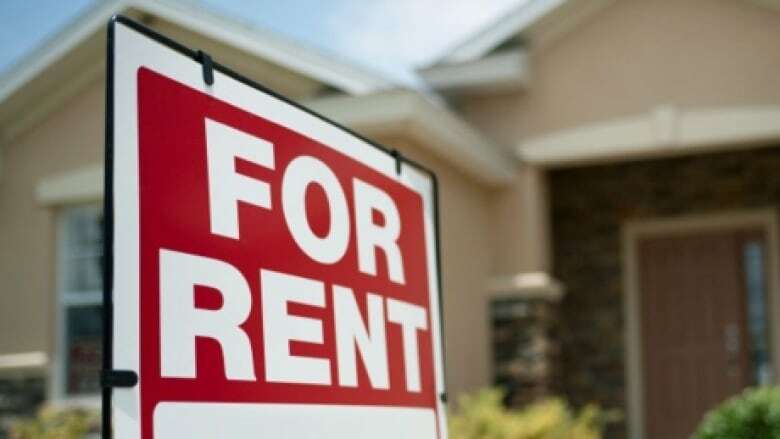 Rent on an average two-bedroom apartment in Vancouver rose almost twice as fast as average for Canadian cities, according to the Canadian Mortgage and Housing Corporation. The CMHC tracked vacancy rates and the rent being charged on two types of apartments — purpose-built rentals, and condominiums put up for rent — between Oct. 2014 and 2015 for its annual Rental Market Survey. Purpose-built rentals in Vancouver went up 4.6 per cent — the largest rent increase in all of Canada — so an average two-bedroom would cost $1360 a month, compared to $960 in an average Canadian city. Barrie, Ont. — 4.3 per cent increase. Kelowna, B.C. — 3.9 per cent increase. Hamilton, Ont. — 3.9 per cent increase. Overall in B.C., rent on an average two-bedroom purpose-built apartment increased 3.8 per cent, the fastest of any province. The average rise in larger cities — known as census metropolitan areas — across Canada was 2.4 per cent, which is close to the core inflation rate. Condo rental rates, measured only in Vancouver and Victoria among B.C. cities, didn't change over the past year. Vacancy rates falling in B.C. Meanwhile, vacancy rates are falling in Vancouver, Victoria, Kelowna and Abbotsford to among the lowest in the country. In Vancouver, vacancy rates for both purpose-built and condo rentals is below one per cent. In Kelowna, only 0.3 per cent of purpose-built rentals are vacant, down from one per cent last year. Kelowna has a 2.1 per cent vacancy rate for condo rentals. In Victoria, vacancy in purpose-built rentals was 0.6 per cent, down from 1.5 per cent a year ago.